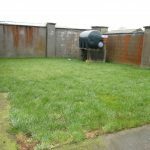 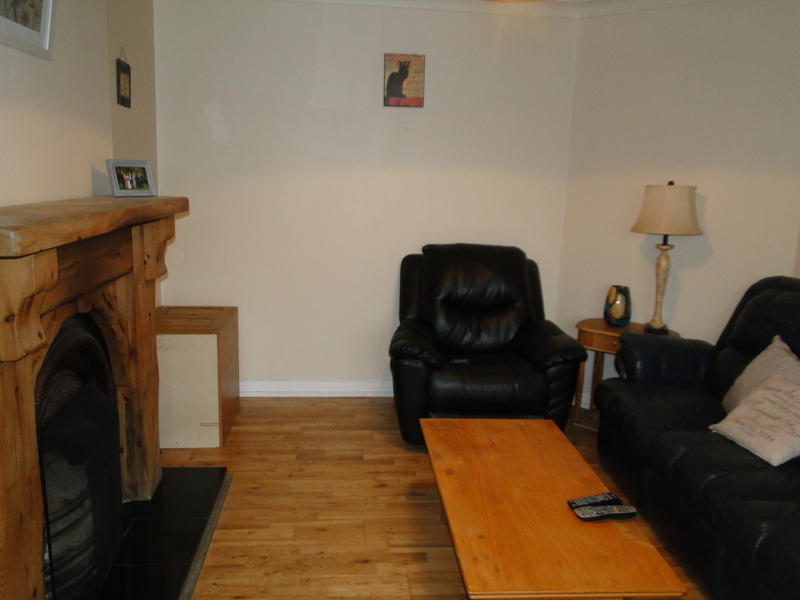 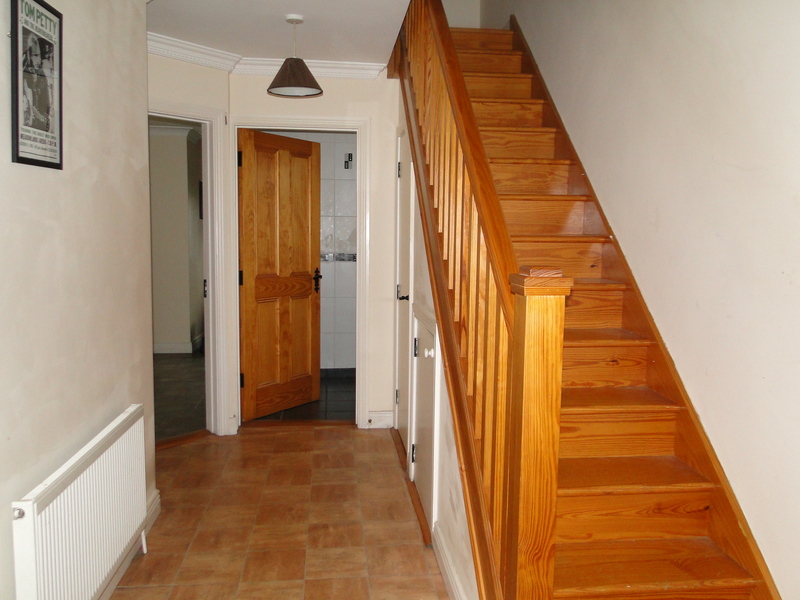 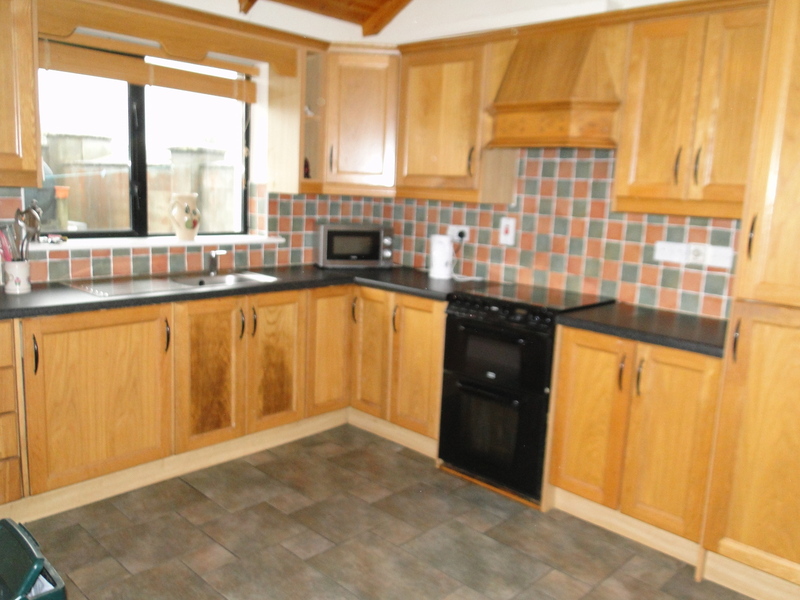 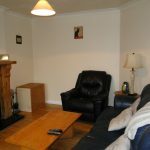 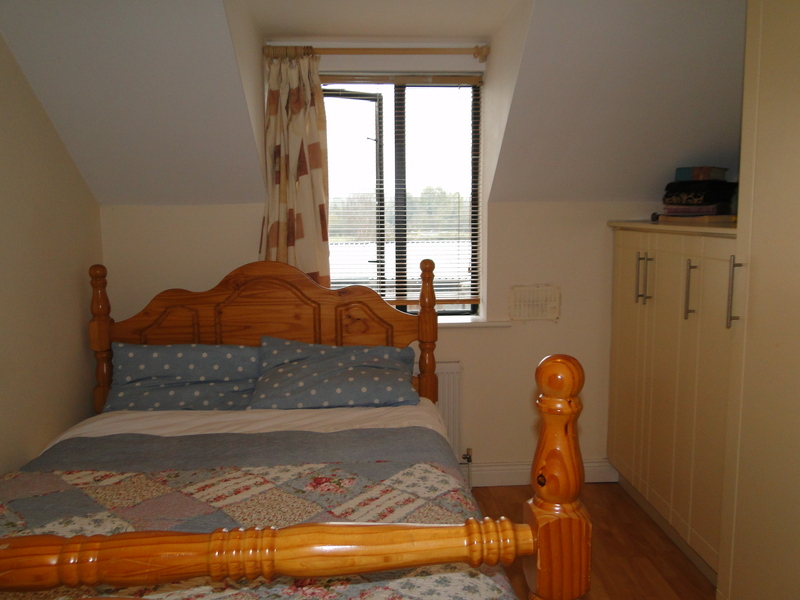 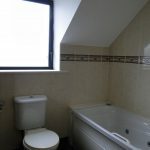 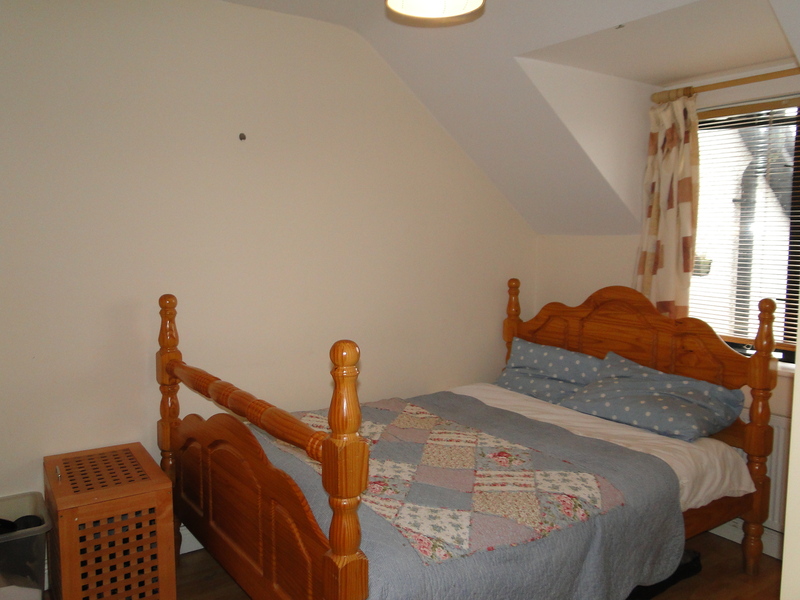 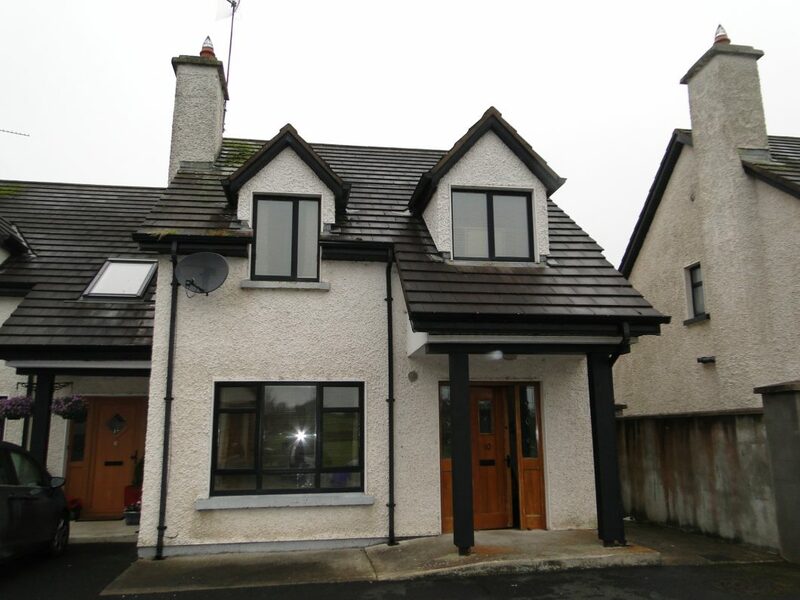 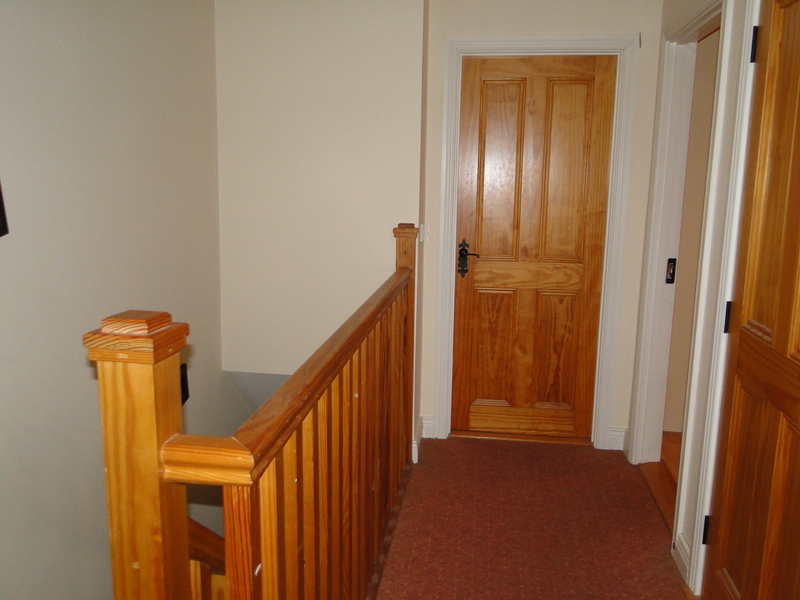 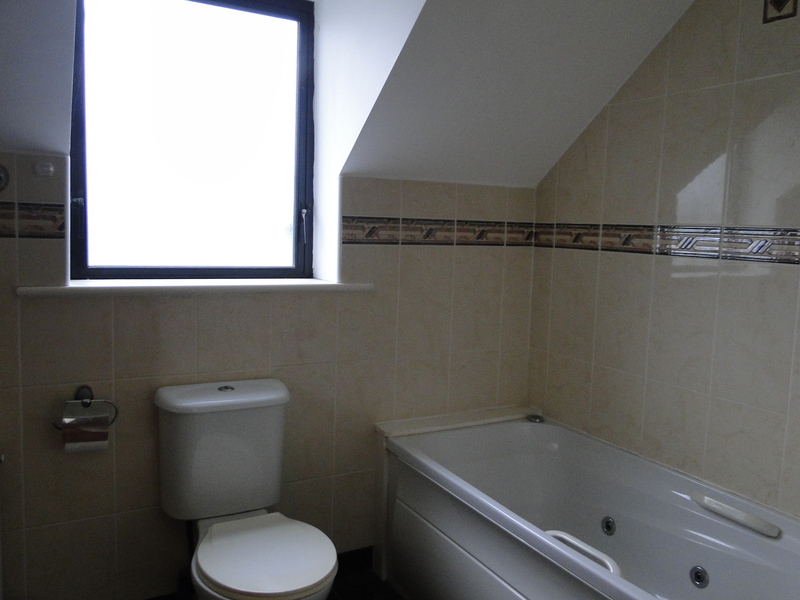 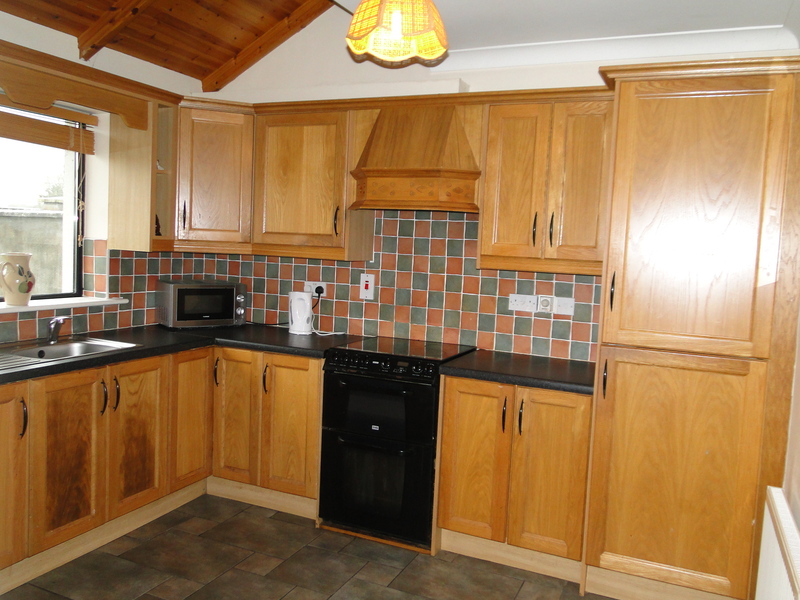 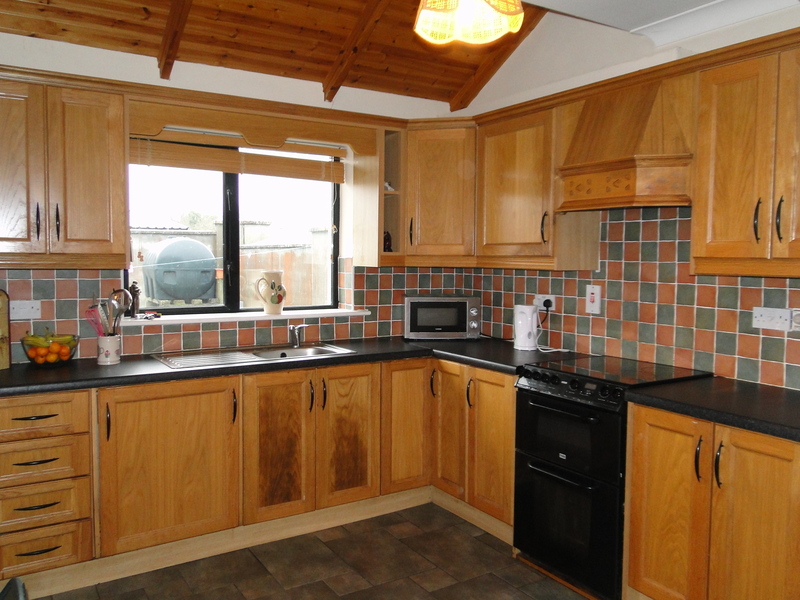 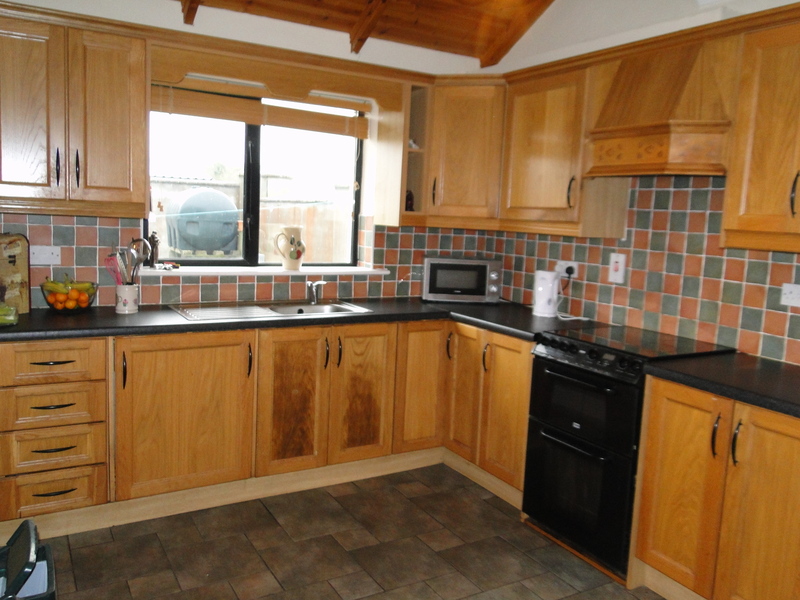 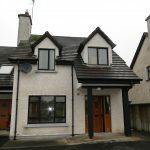 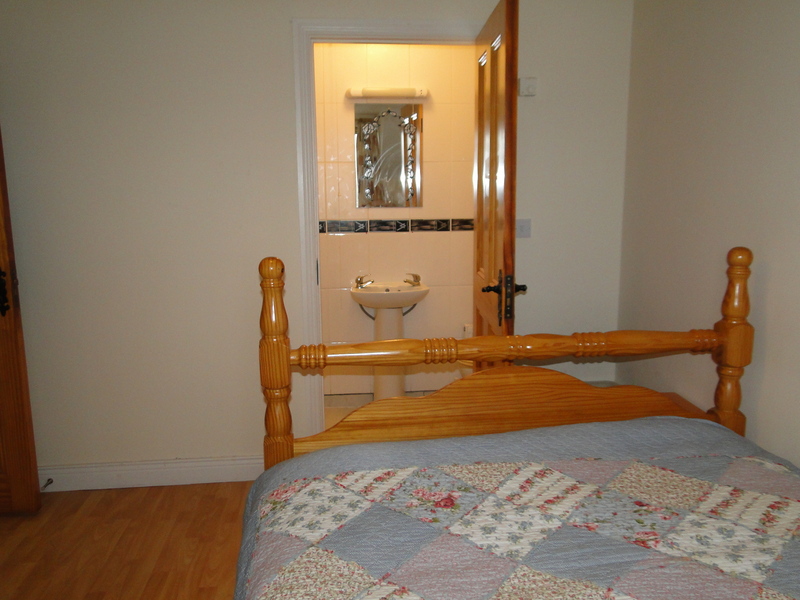 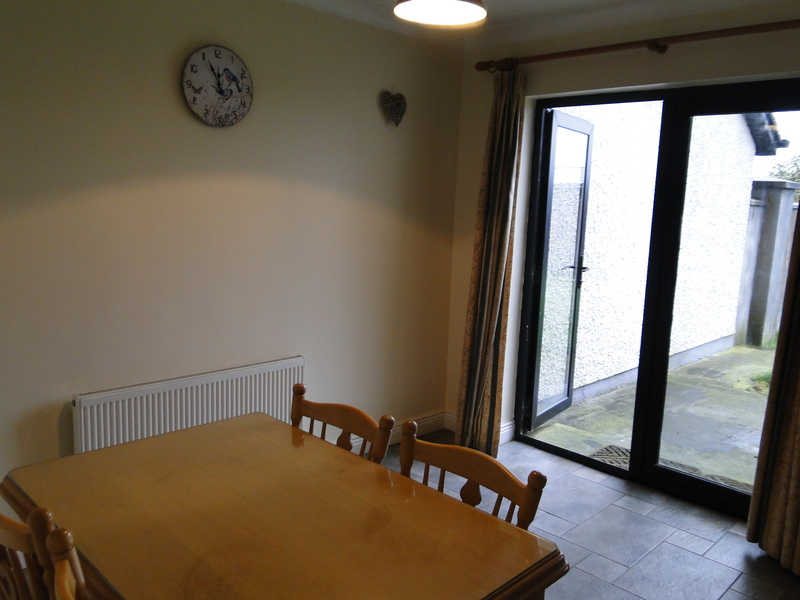 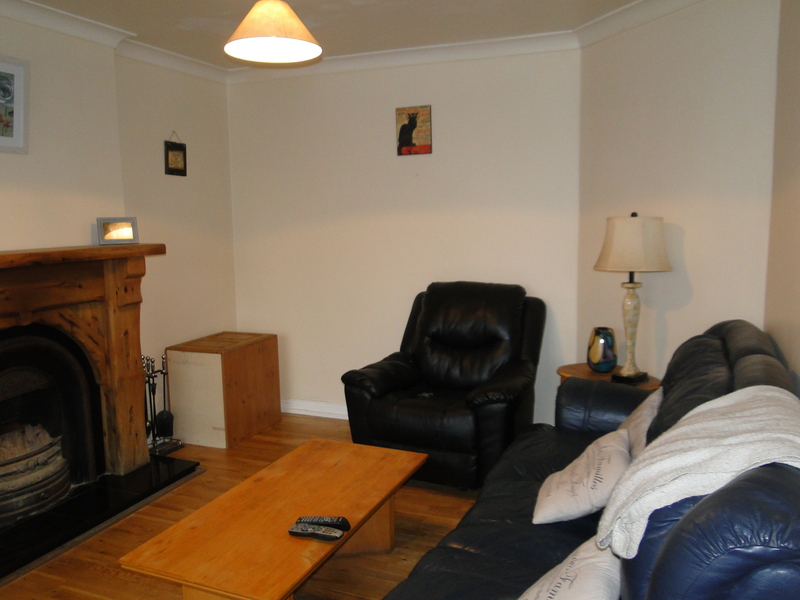 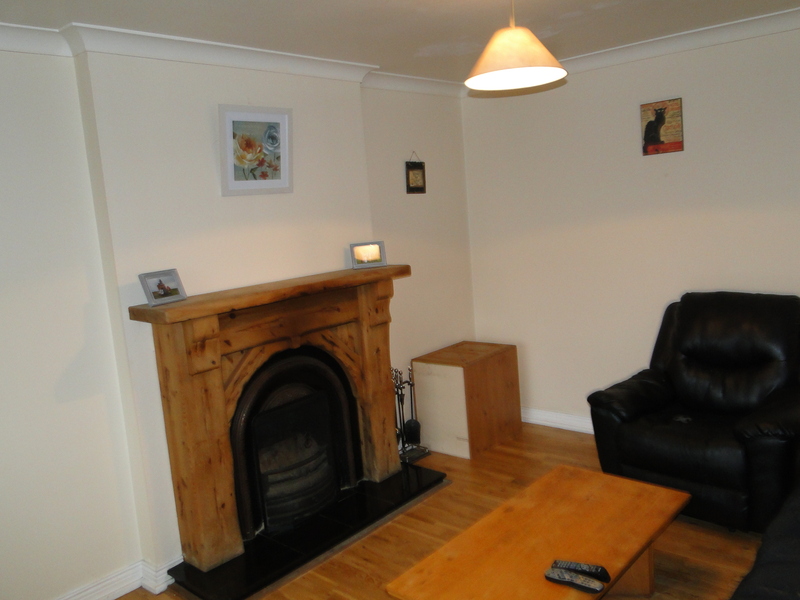 This lovely 3 bedroom semi-detached dwellinghouse is located within minutes drive of Moate town centre & all amenities. 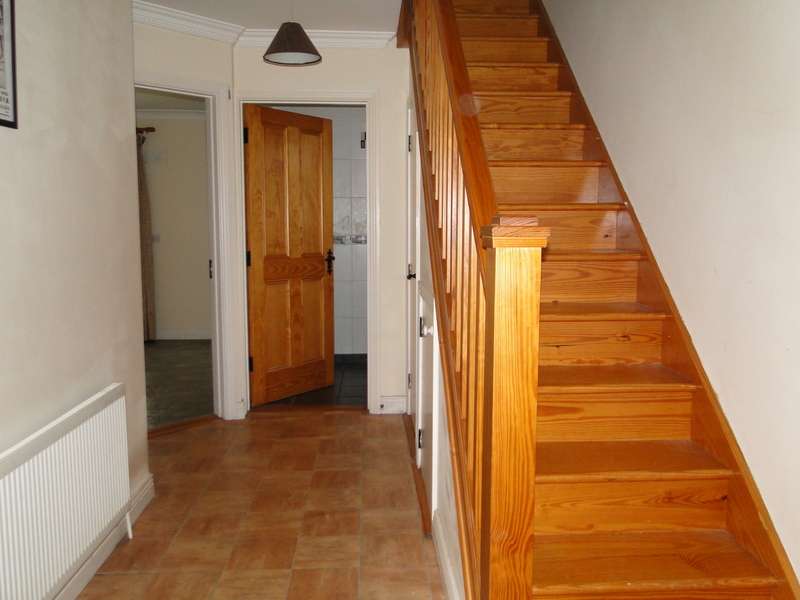 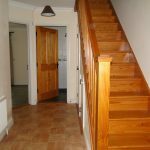 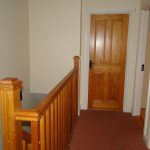 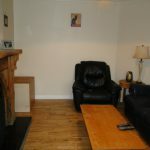 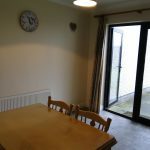 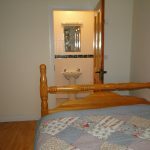 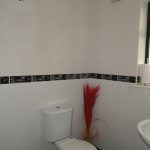 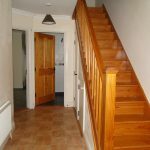 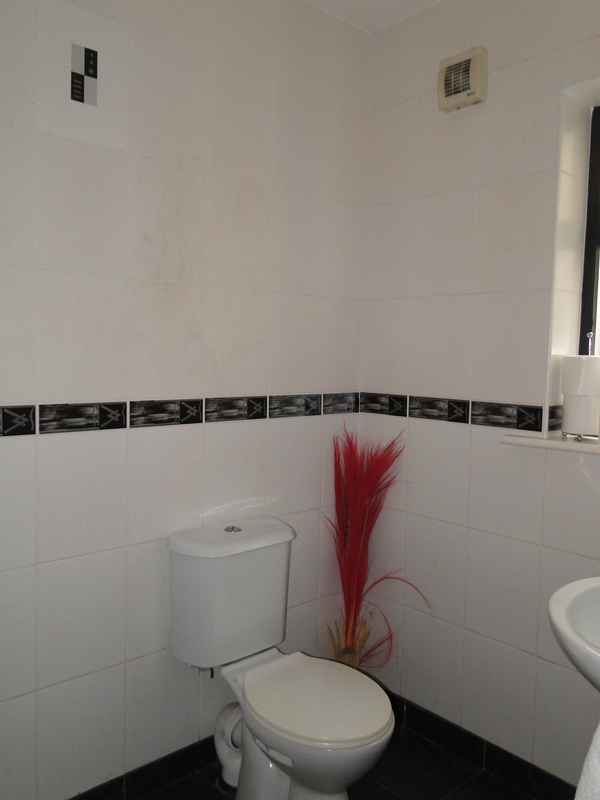 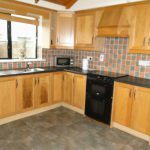 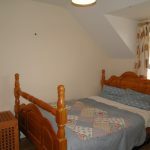 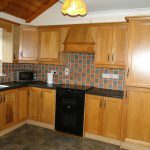 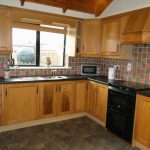 It is in great condition throughout and accommodation comprises: entrance hall, sitting room, kitchen/dining room, 3 bedrooms (one ensuite) main bathroom and downstairs w/c. 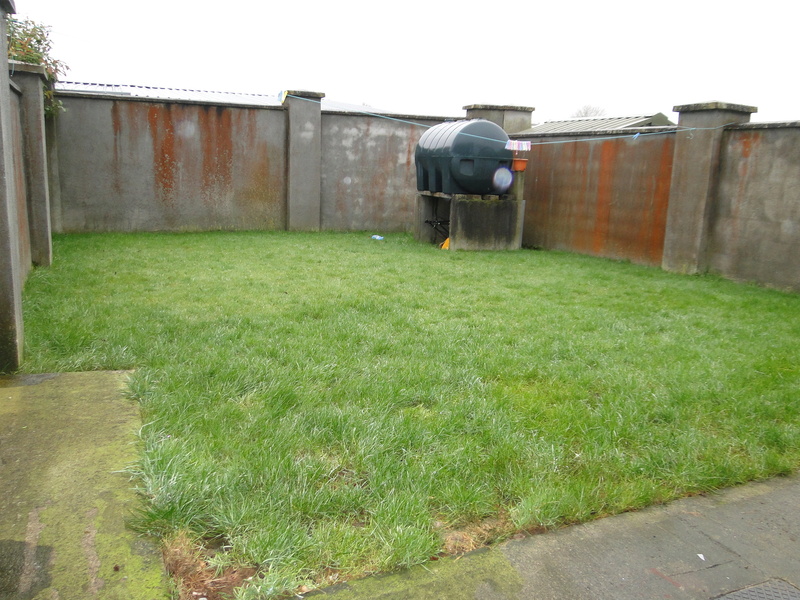 It has a good size garden to the rear. 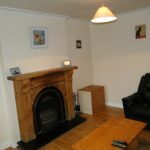 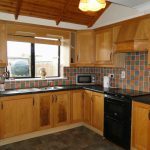 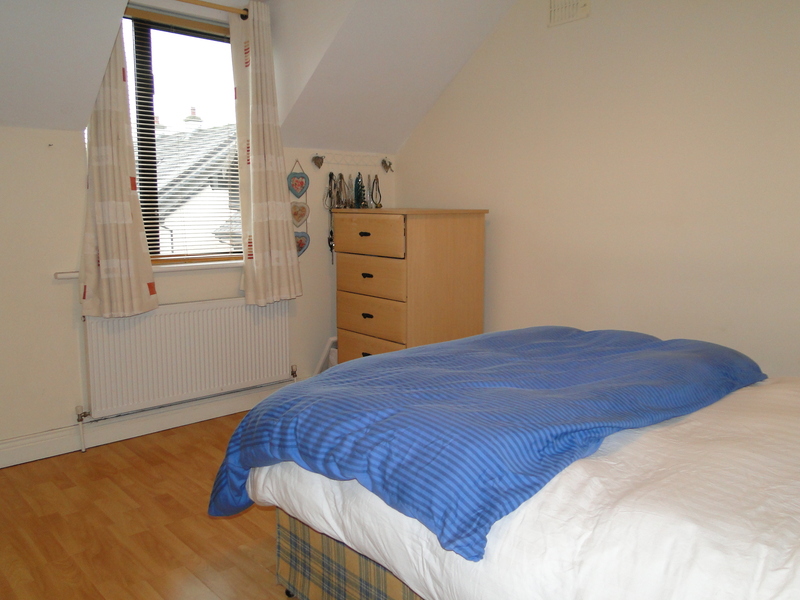 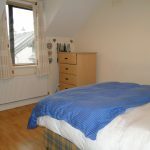 The property is tastefully decorated throughout and is a great opportunity to acquire a lovely family home. 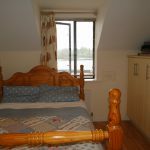 Previous ListingTogher, Clonown, Athlone, Co. Roscommon.Next Listing11 Woodville Heath, Athlone, Co. Westmeath.